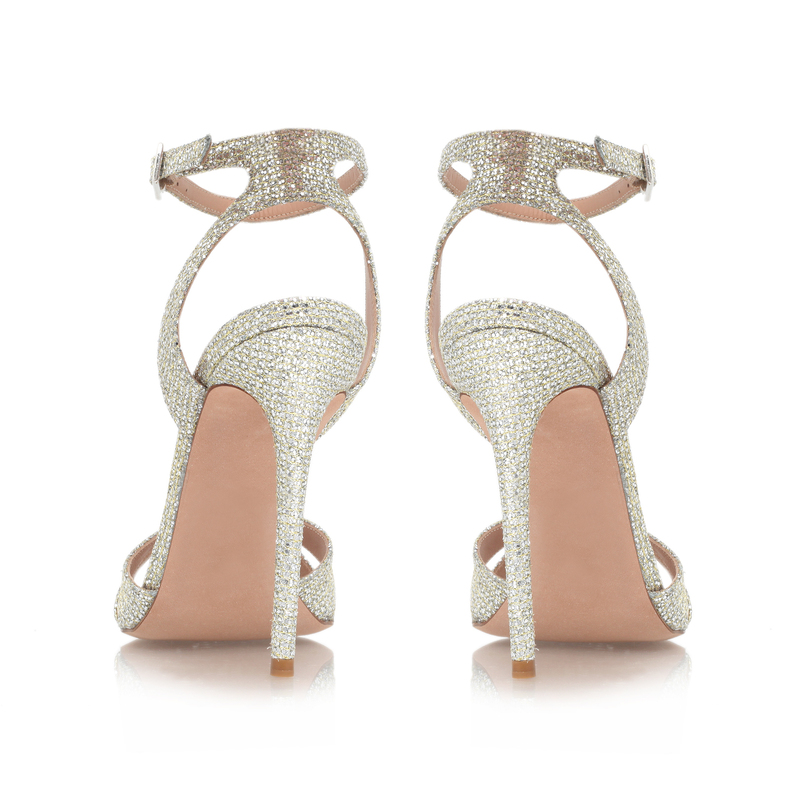 Maia from Kurt Geiger London is the ultimate lesson in sophisticated glamour. 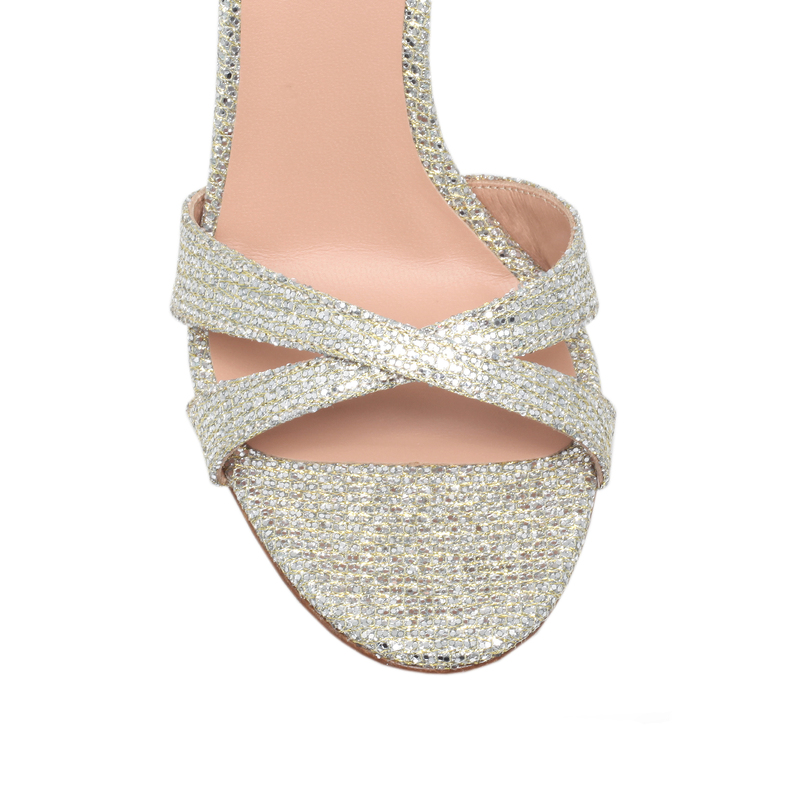 The barely there sandal features delicate knotted toe straps and a sleep buckle fastening ankle strap, with a 10.5cm heel. Add to evening outfit whatever the occasion.